The Collaborative is an innovative and joint effort with northern community people and multiple funding agencies, working together to examine and create community-driven solutions to food insecurity, community health, community economic development, and environmental degradation. As part of the Collaborative, organizations can participate in shared learning opportunities organized by collaborative staff to benefit our partners, increasing their understanding of, and capacity to work with northern communities and Indigenous cultures. 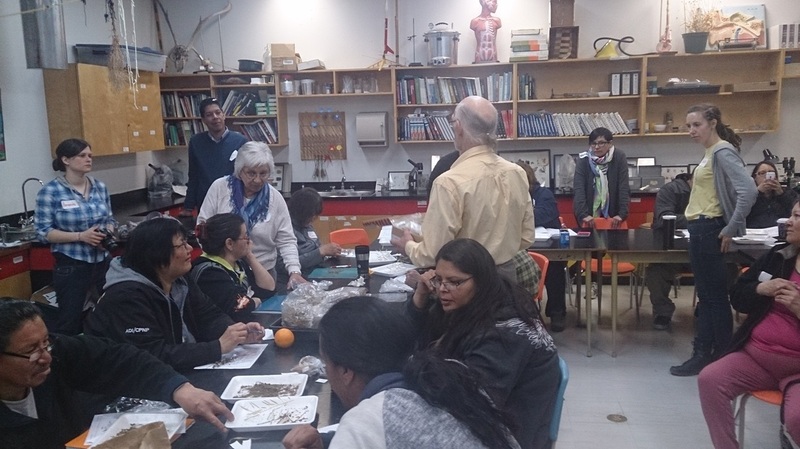 Immersive Learning Trips: Every year we invite our organizational partners to join the northern advisors on a trip to learn about life in northern communities. 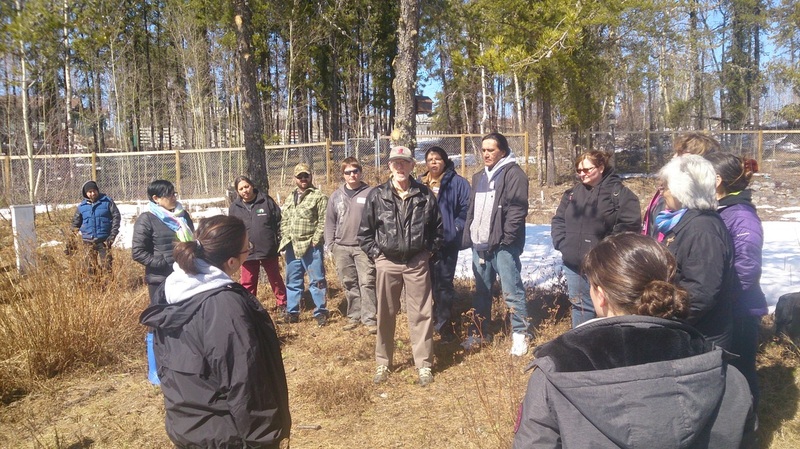 During the trip we visit our community partners in their homes to share stories and learn firsthand about northern cultures and issues affecting social, economic and environmental health. In the past we have visited Garden Hill First Nation, O-Pipon-Na-Piwin Cree Nation, Opaskwayak Cree Nation and Sherridon. Peer-to-Peer Sharing: Working shoulder to shoulder, funding agencies will share best practices in grantmaking and philanthropic work. This will include perspective sharing during grantmaking and policy development for the Collaborative. Grantee Shared Learning Conference Calls: Three times annually, grantees will gather on the phone to share stories of their work. Each conference call will have a focus topic and will help grantees build networks across Northern Manitoba. Funders and northern advisors are also encouraged to join to build their understanding. Developing Relationships with Northerners: Our northern advisors participate in all aspects of the collaborative work and join us in meetings and trips. They bring a deep understanding of the everyday struggles of living and working in Manitoba's North, and will help guide us to do our work in a good way. Additionally, organizational partners can gain insight from working with northern peer reviewers in the collaborative granting process. They offer a diversity of perspectives and are ultimately a great value to the grant making process. Evaluation Process and Reports: The Collaborative utilizes a community-based evaluation process that empowers and supports communities to ask the questions they feel are the most relevant to their work. In contract to a mandated reporting narrative, this evaluation process will reveal not only the outcomes of the grantee work, but also the priorities and interest of communities. In addition, an annual coordinated evaluation will take place, for self-reflection and improvement of the Collaborative as a whole.